I made dairy free ice cream! Miraculous right?! I have a few lactose intolerant friends who my heart almost literally breaks for, when there’s ice cream around. 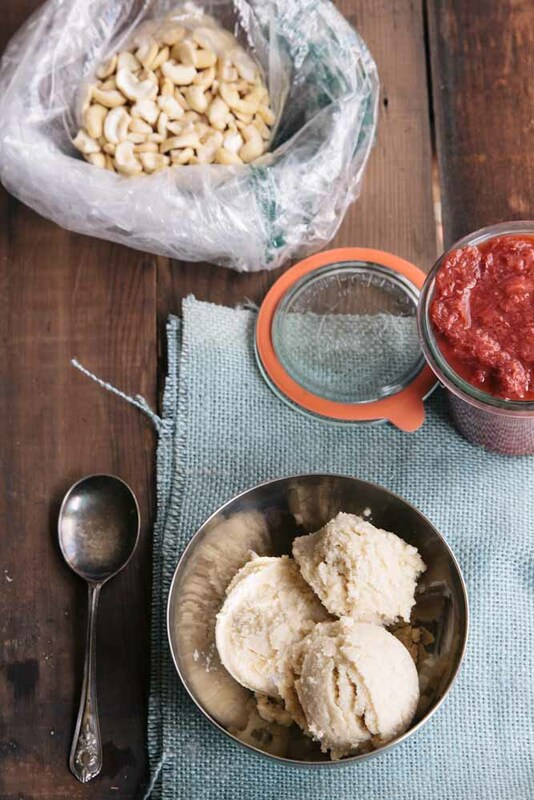 As an ice cream fanatic, I had to share the love with those who can’t have dairy by making sharing this cashew ice cream recipe. time and have been enjoying it ever since. I’ve adapted the original recipe only slightly. The only hang-up on this recipe is that it’s a little pricey but you can save a little buy buying cashew pieces instead of whole cashews. We topped ours with a strawberry rhubarb sauce but you could also try it with this strawberry tomato sauce. Enjoy with lactose intolerant and dairy lovers alike, everyone will love this maple nutty ice cream! 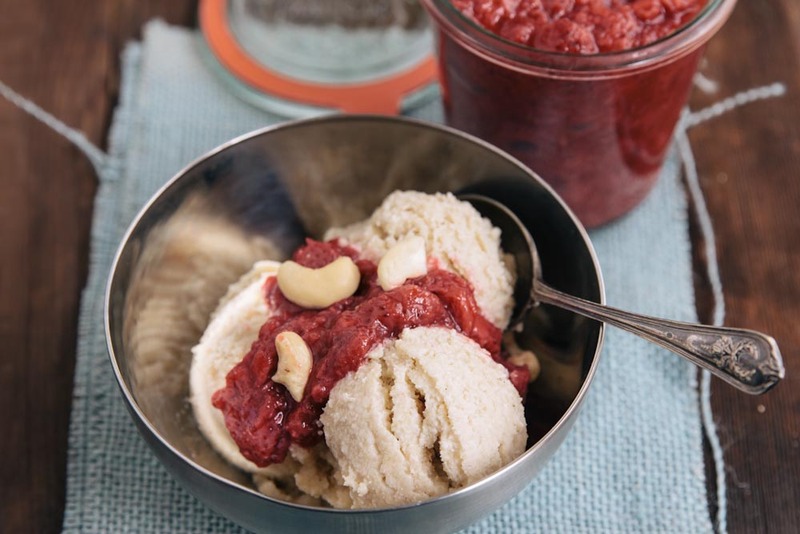 Here's a dairy free ice cream using cashews that you don't even need an ice cream maker for. Soak the cashews in the water for 2 hours in the refrigerator. Blend all ingredients (including water from soaking the nuts) together in a high speed blender or food processor until completely smooth. 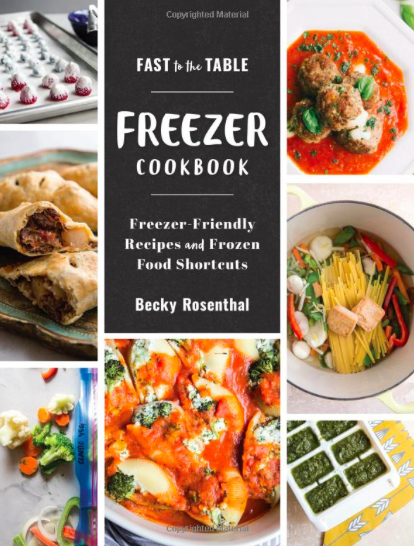 Freeze in an ice cream maker OR pour into a shallow baking pan, place in freezer and freeze, stirring every 20 minutes until set. P.S. I have that same blue bowl. I use it almost daily. Awesome recipe. 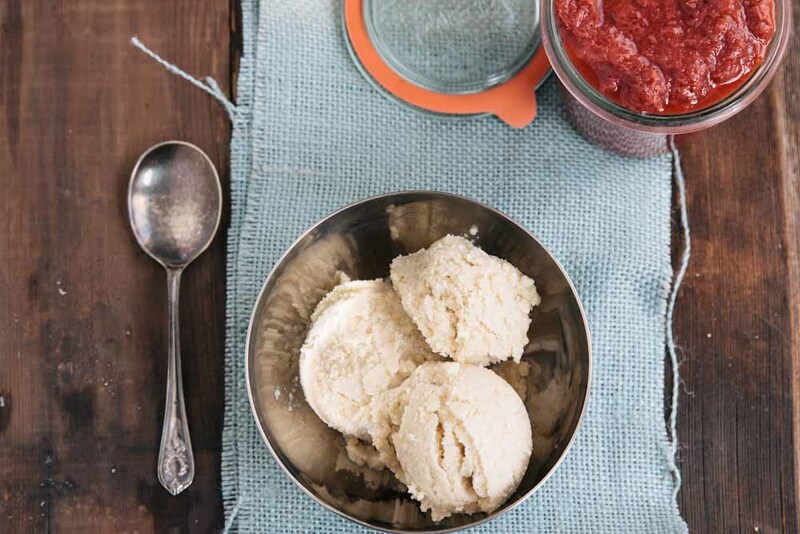 And, much simpler to make than the regular ice cream recipes we use. Could you use other nuts. I’m thinking almonds? I’m thinking that the cashews would make a creamier texture but it’s definitely worth trying with almonds! I also have a recipe for almond frozen yogurt on the site! Woohoo for baller dairy free, high-vibe ice cream! Totally cause to eat an extra bowl (and then another). definitely! I could eat so much of this stuff! Do you drain the cashews before adding it to the ingredients to be blended? Thank you! Previous vegan icecream recipes I’ve followed use some oil, and I note that in your picture you have a jar of coconut oil (in front of the maple syrup), however the ingredients list doesn’t mention the oil. To oil or not to oil, that is the question. Simon, thanks so much for catching that! I’ll make adjustments to the recipe! Have you ever made it with 1 cup of maple syrup, omitting the agave syrup? I haven’t but I think it would taste great – definitely more maple-y. 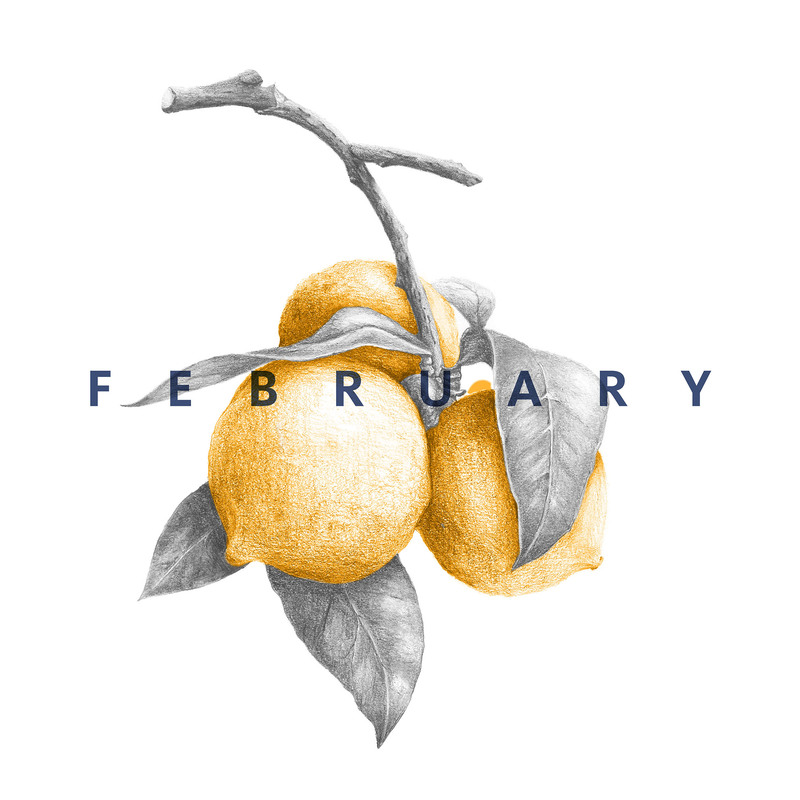 You can definitely taste the maple with the amount that it already has so if you don’t love maple you may want to stick with agave since its more neutral. Do you add the water from the soaked cashews to the blender? Yes! Great question! I’m sorry I didn’t specify. 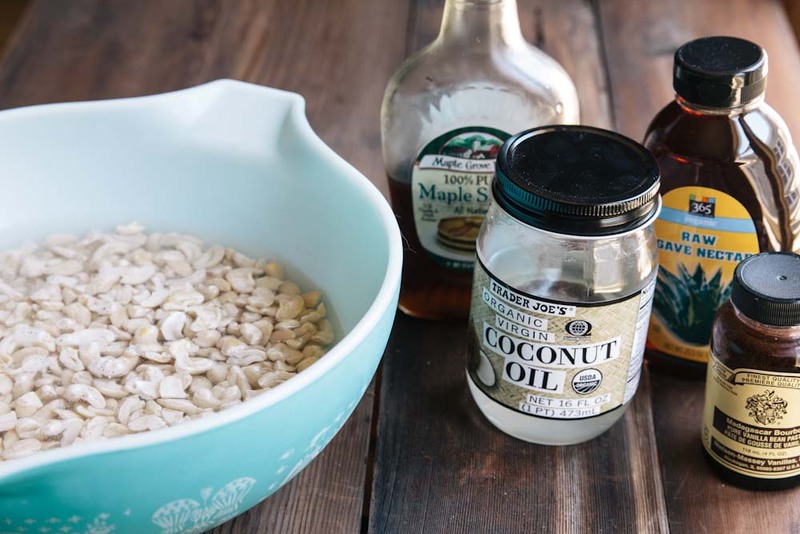 It’s hard for me to find coconut oil and agave syrup, actually maple syrup is difficult as well, can I substitute or omit any of those ingredients? Vivian, you could try ordering them online. I think you could sub honey for agave but the maple syrup is key and the coconut oil is what makes it dairy free. I think it would be okay without the oil. 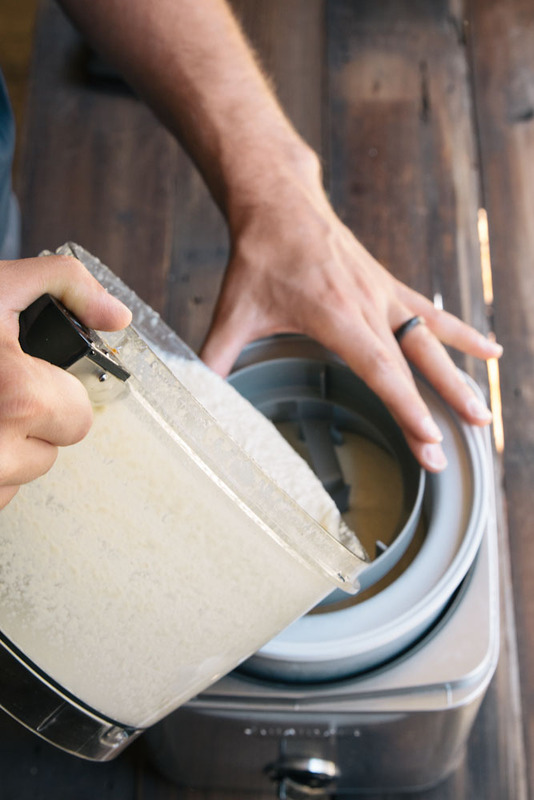 It just makes the ice cream a little more creamy… usually heavy cream is a little oily so thats the reason why it’s added.